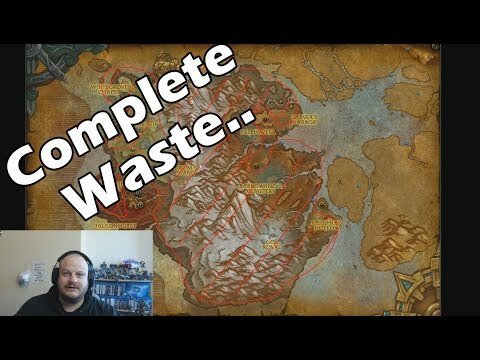 The Open World in BFA has almost completely fallen in irrelevancy after a mere number of weeks of the expansion. Is this because of Development or Technology and what are its rivals (ESO & FFXIV) doing to make their open world’s FUN??! !